Save thousands when buying or selling your next home! 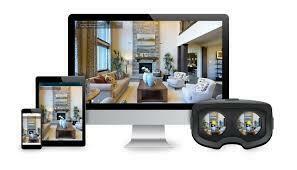 without the hassle.. Click here for more info..
Expose Your Home To 50,000 Targeted Eyeballs On Social Media! 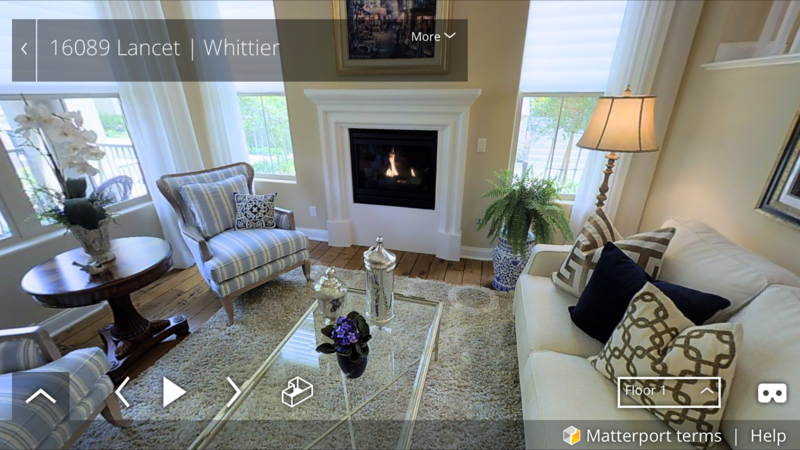 Home buyers love using using our cutting edge technology! 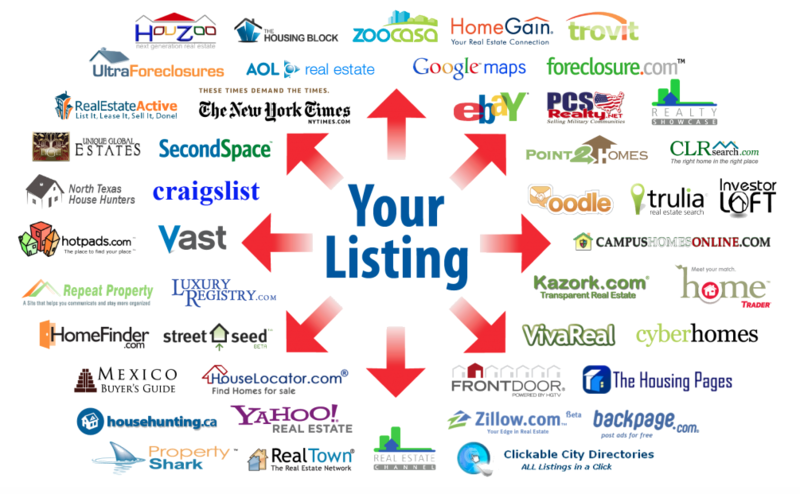 Get More Exposure On Top Real Estate Websites! 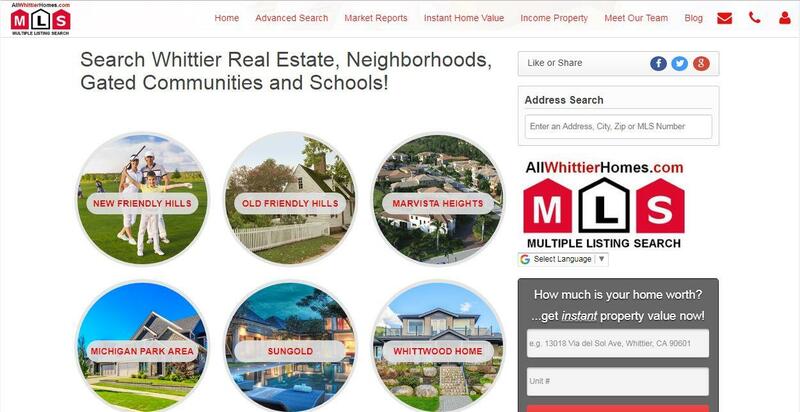 We Created Whittier's best home search website! More Highly Qualified Buyers Means Your Home Sells 2 times as fast as the average! Attention Equity Home Sellers! You're As Good As SOLD! Protect Your Hard Earned Investment! 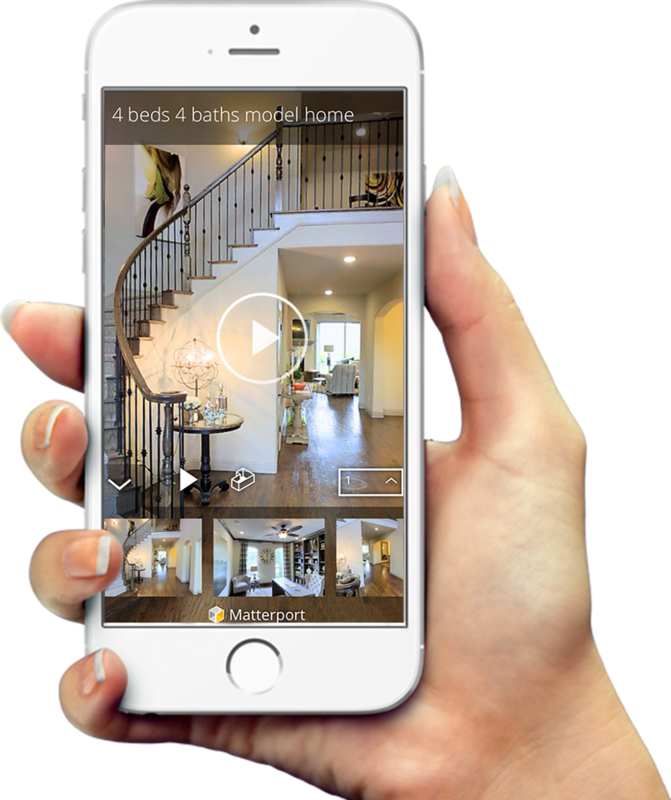 We would love to show you how our cutting edge systems put buyers and sellers together fast! Buyers and Sellers Love Us! "Thank you Matt! You didn't waste any time finding me a property with land to build a 2nd unit! You sold me an investment house. You found me a fourplex. You SOLD my Units. You Found Me a dream home. I will certainly recommend you to all my family and friends!" "This is my 3rd transaction with Matt! Quality Service!" "Matt helped us with our home & Income Properties! Got my home SOLD! They gave us 110%! Thanks again Matt & Gabby for your help!" Matt Thanks for your inspiration! You helped buy my first home! Thank You!!! Matt showed me how to use my equity to purchase income property with cash flow.He found a property that we love ...with the numbers that made it a great investment. 2nd Post - You Showed Us How To Purchase Our Dream Home...Thanks For The 120% Support! "Matt helpled me get into my first home. With his help, the process was extremely smooth and satisfying. Every step of the way, they were there to answer my questions and guide me through the process. I never felt I was left to fend for myself. 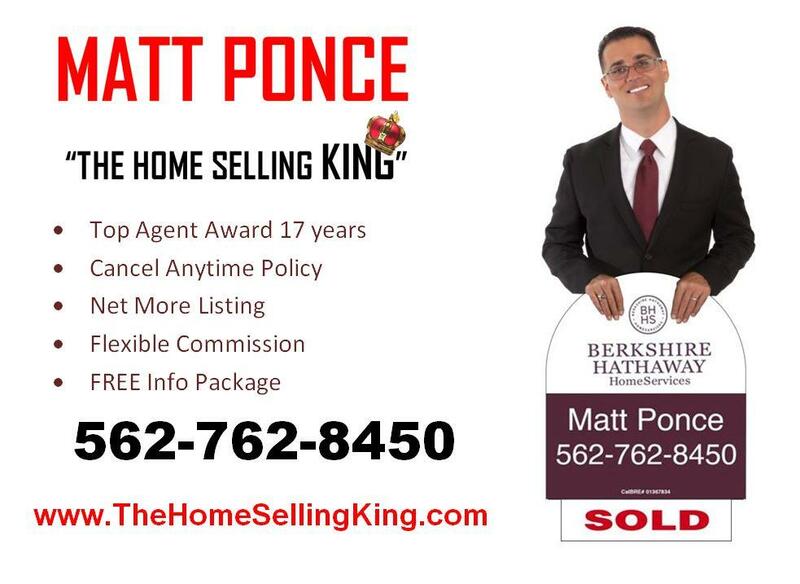 I would highly recommend Matt Ponce to anybody." I hope this is useful for you Matt. Matt, Thank you for helping make our home owning dreams come true. Without your knowledge and expertise none of this would have been possible. You are our hero!!!!!!!!!! Matt you were truly a God send. Attempting to sell a home, buy a new home, start a new career and plan a wedding all at once. Well I have to say it seemed nearly impossible. I want to thank you for all your support guidence and diligence in helping us accomplish our goals within such a short period of time and keeping our best interest in mind. I would highly recommend you and your team to anyone in the market searching for a true professional who carefully guards his clients trust. We are thrilled to have found you and will look forward to doing business with you in the future. Matt, I am a thousand miles away from Whittier (in the state of Washington) and I've never had such great service. You handled everything! I can't say enough about how great you were in handling every detail. You made the sale of my mother's house happen. THANK YOU FOR EVERYTHING YOU DID! You were amazing! You kept me well informed about all of the details. You were there from the fixing up stage to the final closing. I wouldn't have made it without you. Even the neighbor said you did a fantastic job! Thank you for everything! I just wanted to write and say "Thank you" for helping my husband and I get into our first home and let you know why I chose you as our agent. When I was ready to get out there and start the search my husband was not... so I needed to find an agent that was willing to work with me one on one and start the process. You and Fred were the only ones willing to do it. Also, I had made it clear that my husband and I did not want to be pushed or pressured to make a sale and to my enjoyment you honored that request. You were all about sharing information with us and letting us make the decisions! We bought our home in November of 2006 and it was easier than we thought it was going to be....thanks to you and your team. We sincerely appreciate your help. Matt did a fantastic job selling my home. He is knowledgeable and extremely hard working. He puts his every effort to stay on top of the market and do what it takes to make the home sell. This was my 6th sale and I have never met a realtor who puts such effort into making things happen. He is honest and tireless. He goes the extra mile. I would use him for any real estate transaction. My credit union was offering a rebate if I went with one of their agents, but your service and dedications was priceless. Your professionalism and ethical preseverance is truly unique in always keeping your client's interest first, because your foundation is based on solid ground which is on great referells by satisfied costumers. You have been a true blessing and now part of our extended family. A true professional that one can trust. I knew it was going to be hard to sell my father's home after his passing, but Matthew made the whole thing very painless. He was very warm and helpful. I would recommend him to anyone selling a home. Thank you Matt for all your help, sensitivity and understanding, with the sale of our 'family home'. This was a highly emotional event for us, and you came in with your reassurance and guidance and made it less stressful than it could have been. I can't believe how quickly you sold it, in these difficult economic times. Thank you again, I would definitely recommend you to anyone looking to buy or sell a home. We're all moved in and enjoying every moment of being in our "charming" little home. Please stop by and say hello if you're in the area. You're the best! Matt We wanted to thank you for a job well done. We are grateful for the work and time you spent getting us the home we plan on raiising our children in. Despite having many clients, we often felt that you were working only for us. I noticed on your website back when i frequented it multiple times per day, that you were a fan of Malcolm Gladwell, so I thought you might find this book interesting as well. It was discussed on an NPR shoe and it sounded fascinating. The author made connections to real estate and I immediately thought of you. We wanted to show our gratitudeand offer you this small and nerdy token of our appreciation. 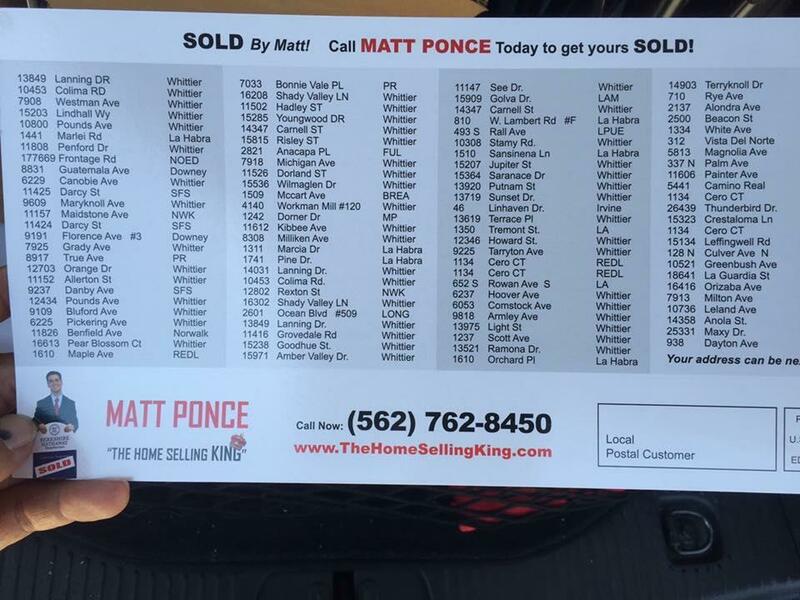 I am completely impressed with Matt Ponce, both as a real estate agent and as a person. My home sale had become a difficult case; I turned to Prudential for help, and Matt came to the rescue. Matt performed like a dynamo. He was on top of every element of the transaction, communicated with me clearly and efficiently, and made sure that all details of the sale were perfectly attended to. Matt is honest, intelligent, knowledgeable, and kind. If you are looking for a skilled professional who WILL sell your home, or help you buy a new one, you need look no further than Matt Ponce. This was one of the fastest and smoothest Home sales I have ever had thanks to Matt and his Team. I will recommend him to all my Friends! 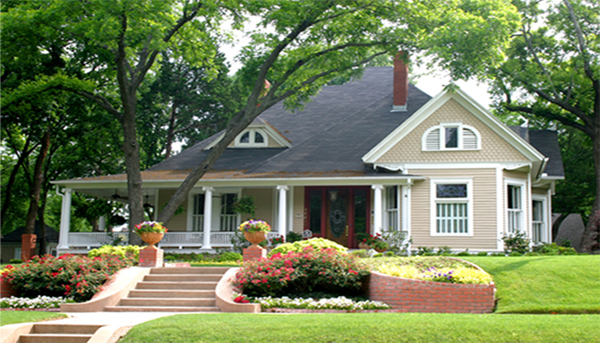 We are extremely experienced at getting properties SOLD for for Top Dollar, without the hassle . Call or e-mail us if you believe you are seriously considering getting your home SOLD. 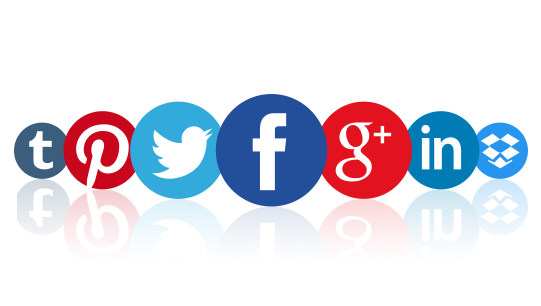 My team specializes in keeping you informed every step of the way. We offer a unique Home Selling System with proven results. We consider our time valuable... and we will respect your time and goals in that same fashion. Our #1 goal is providing you with superior systems, higher standards and personal service for life . Call today & get your FREE Client Rewards Package! Call and Request a FREE Information Packet!